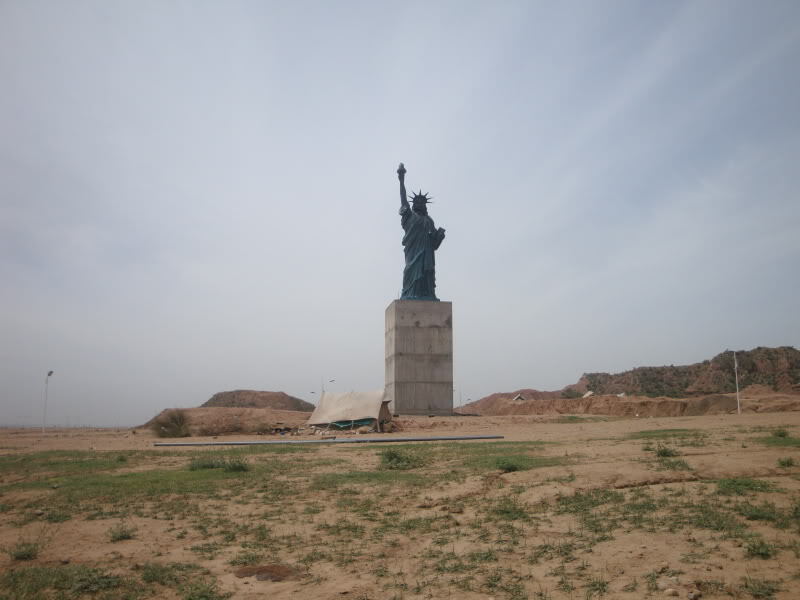 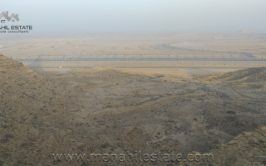 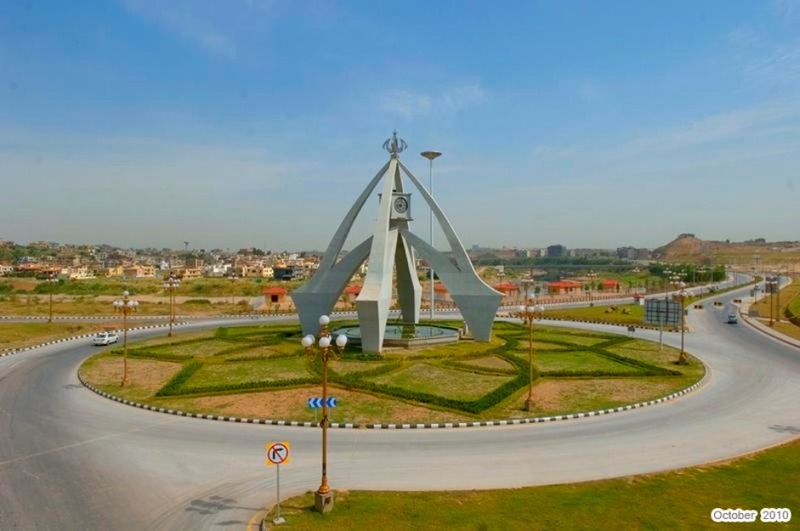 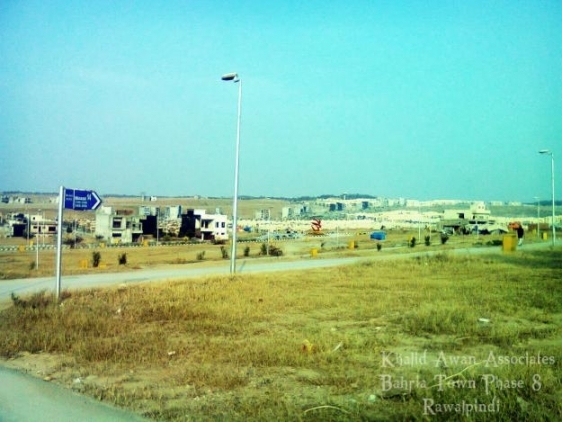 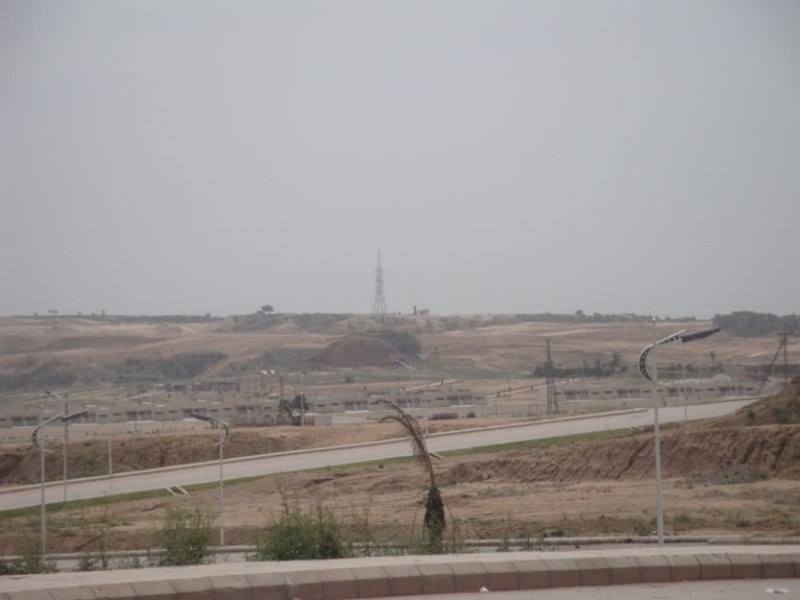 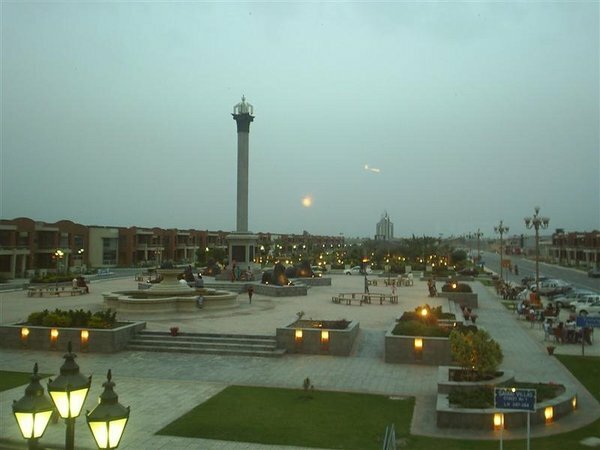 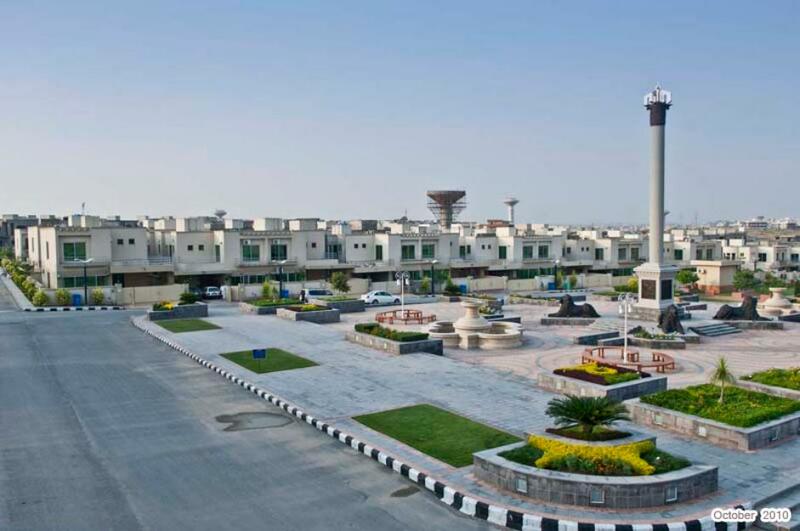 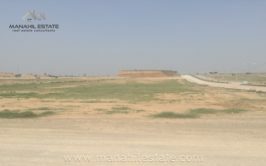 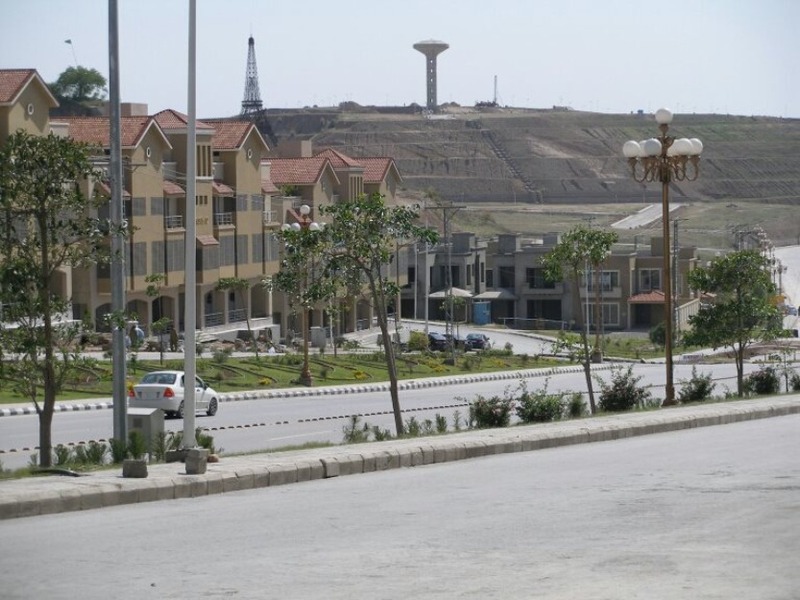 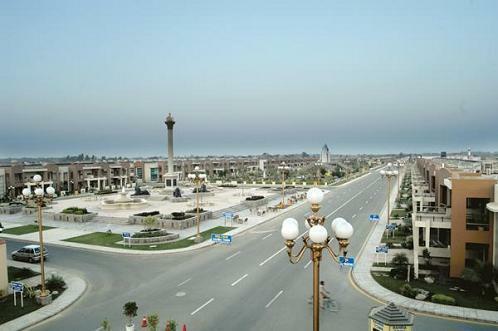 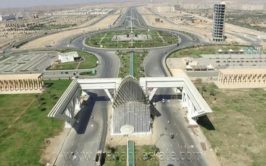 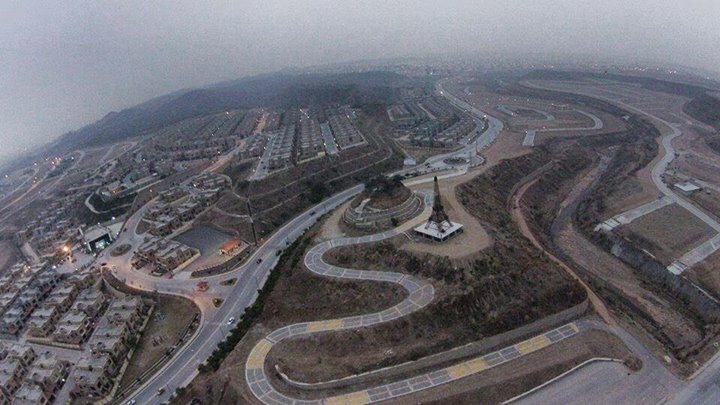 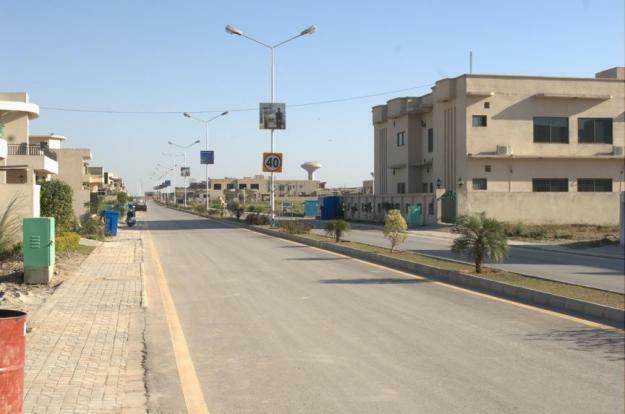 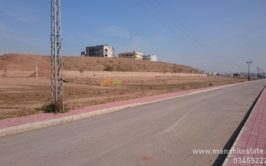 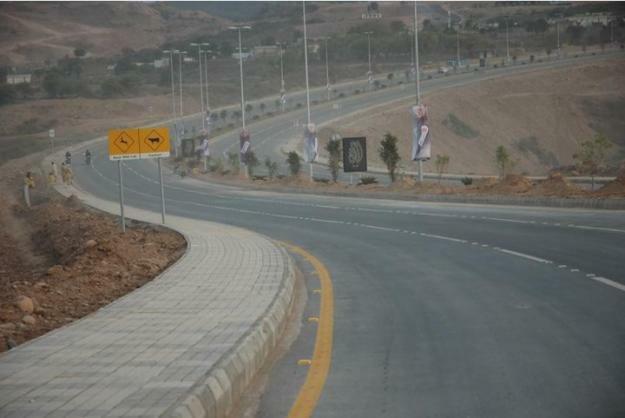 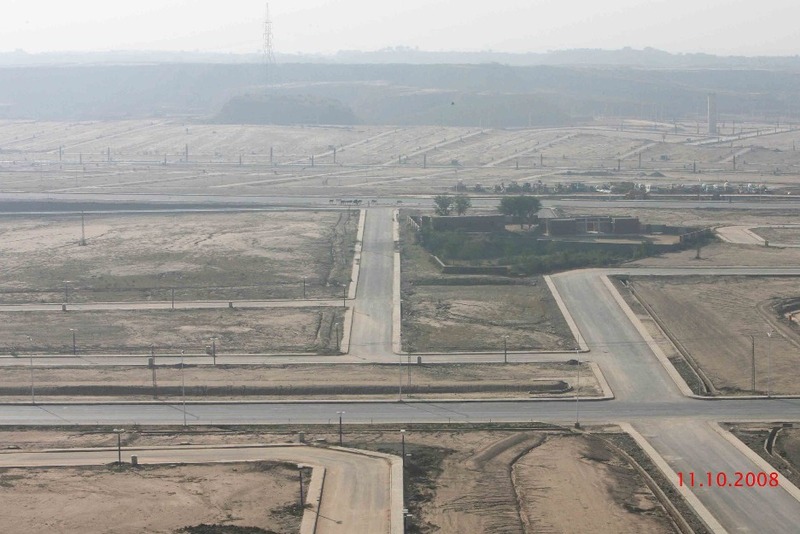 We have prime location developed 10 marla plots in Sector F-2 Islamabad on the back of main Ring Road of Bahria Town. 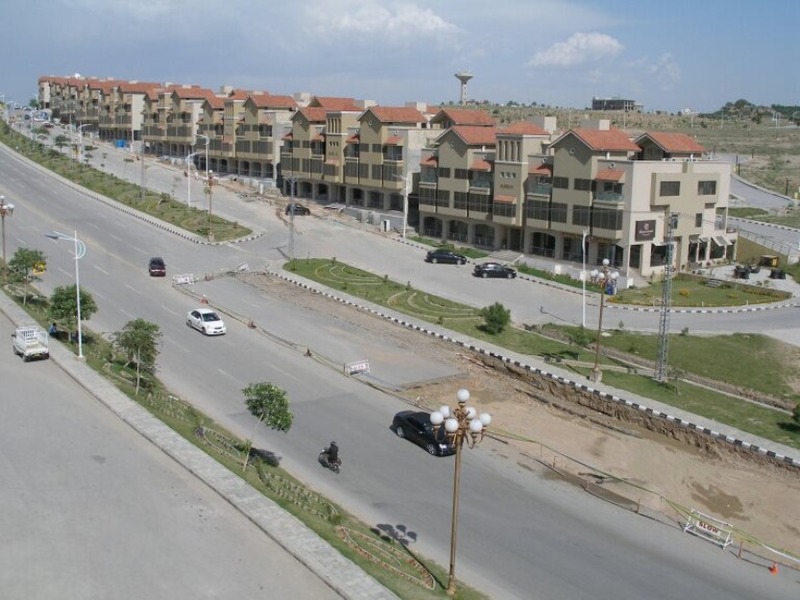 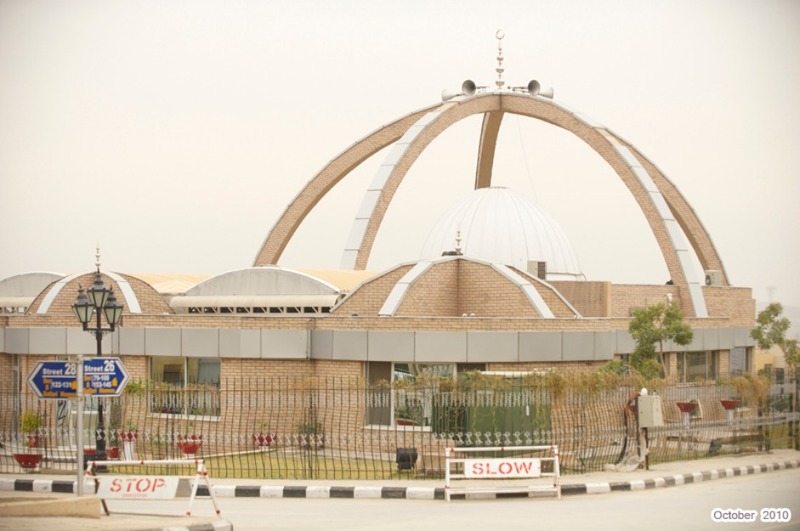 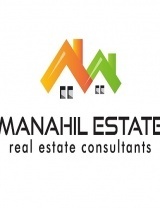 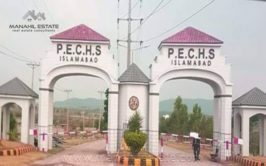 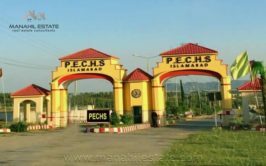 Plots are located in 130 and 160 series of Sector F-2 Islamabad, so you can check on the map. 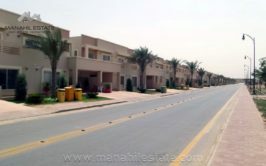 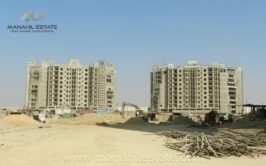 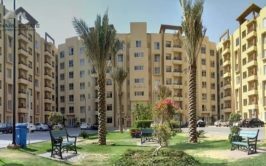 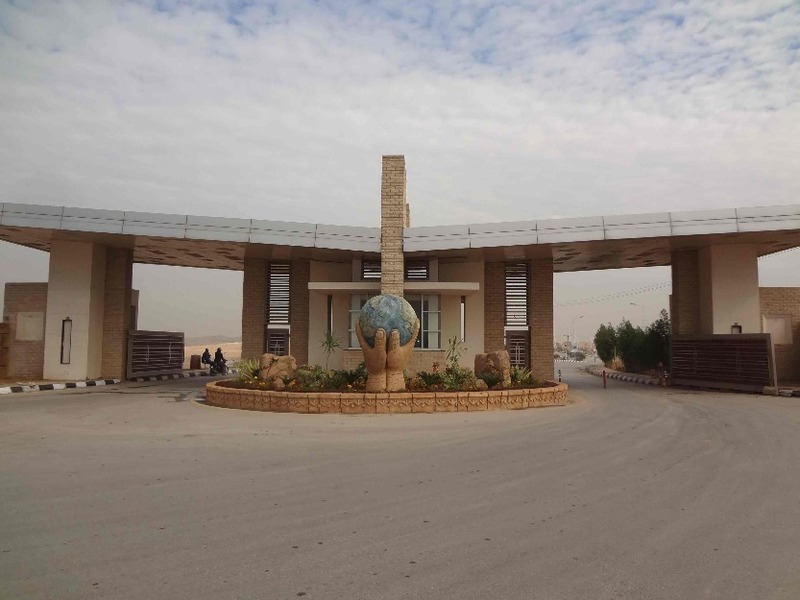 F block is located right at the back of Umer block of Safari Valley, and it is one of the blocks where population is growing. 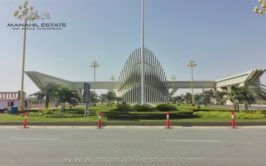 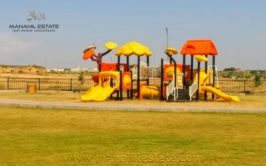 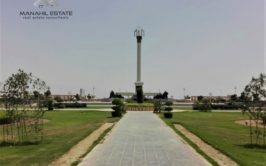 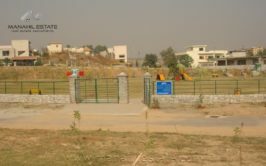 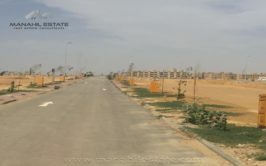 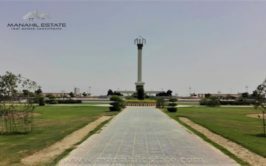 Price demand for each plot is 38 lac rupees, so feel free to contact us if you want to buy any of the plots available in sector F-2 Bahria Town Phase 8 Rawalpindi.